Should the central bank be board-managed? 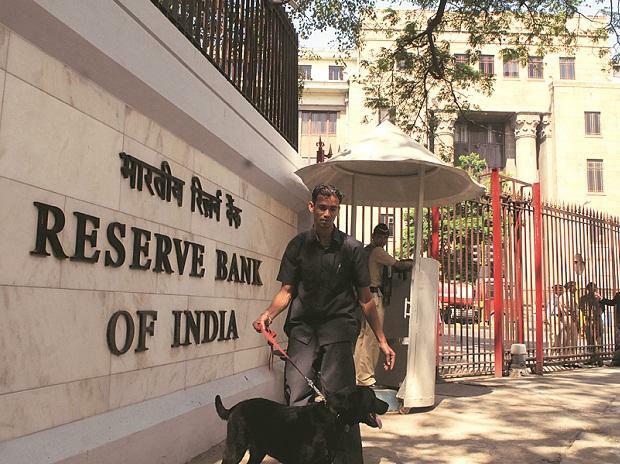 The Reserve Bank of India (RBI) is likely to give some leeway to banks to classify their state development loans (SDL) holdings. In a meeting with States, the central bank have said they are looking into the matter to let banks shift a portion of their held to maturity (HTM) to available for sale (AFS) basket for SDLs without disclosing in details. This enables two things: One, in a falling interest rate scenario, banks can sell the papers and gain on their previous holdings without waiting for the bonds to mature, and second, it is beneficial for states as they can buy back the bonds and issue a new lot of papers with reduced coupon. According to a person familiar with the matter, states with heavy bond issuances have expressed concerns on their interest payment obligations and had requested the central bank to give relaxations to banks so that they can release the papers in markets and states can buy it. According to state finance report issued by the RBI, all states have seen a spurt in their interest payments even as some states have shown improvements in their expenditure reduction. However, in Banks's books SDL holding is miniscule compared to central government bond holdings where there is restriction in shifting between AFS and HTM. Therefore, the relaxation can give some treasury income boost to banks, but not by a large margin. "This gives banks some operational flexibility, and a chance to profit when yields are low. Of course, if states don't buyback the bonds, it amounts to nothing as there is no secondary market for SDLs," said the head of treasury of a private sector bank. RBI was not available for comment.